The Diocese of Hawai‘i occasionally has positions for which we need clergy to serve for a short period of time. The short-term positions that we do offer can last for several weeks to several months, with the length of time determined by the availability of the clergyperson and the congregation's needs. Click HERE to learn more about short-term ministry in Hawaii. 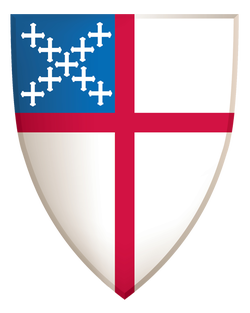 The Bishop of Hawai'i will license clergy to function in the Diocese of Hawai'i when they have completed the necessary procedures. A license is valid for one calendar year and may be renewed. All licensed clergy are required to provide an annual report of their pastoral and sacramental ministry in the Diocese of Hawai'i. Please contact the Rev. Cn. Sandy Graham regarding Licensing in the Diocese of Hawaii. Ordained ministry in Hawai‘i is a special call. Any location has its challenges, but serving in Hawai'i brings an additional set of advantages and tradeoffs that must be given serious consideration. Click HERE to learn view available positions and for application instructions.